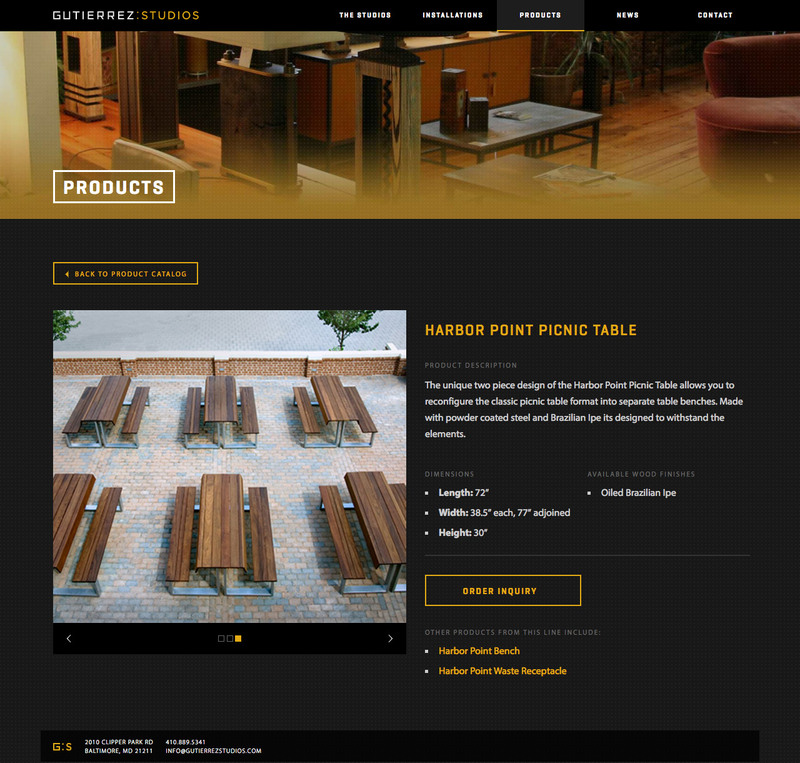 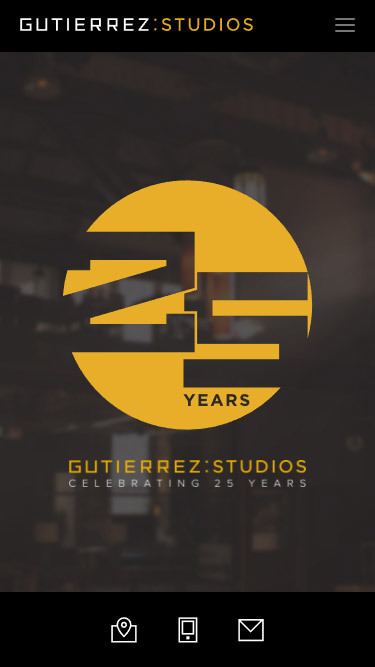 With an extensive portfolio spanning over two decades, Gutierrez Studios in Baltimore has a prolific reputation for creating memorable metal and wood fabrications for businesses and residential settings alike. 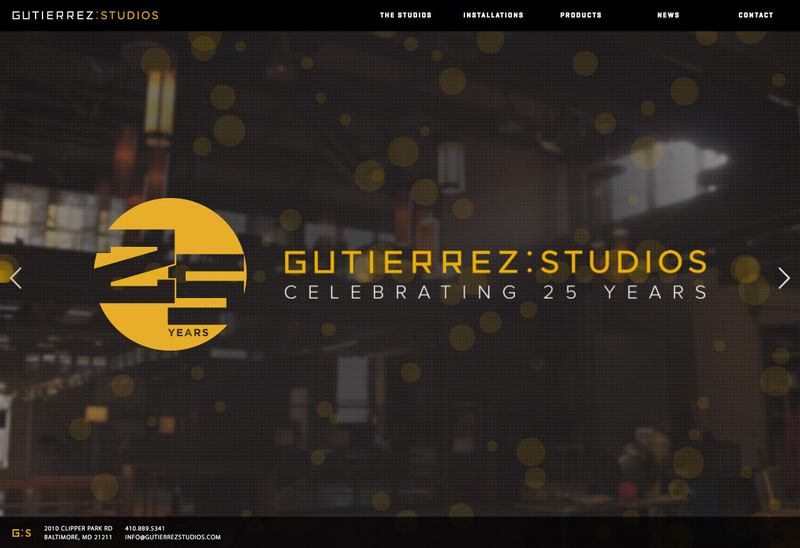 Wanting to bring their web presence into the 21st century, Gutierrez enlisted the web team at YDI to create a portfolio that shows their versatility and incredible scope of works. 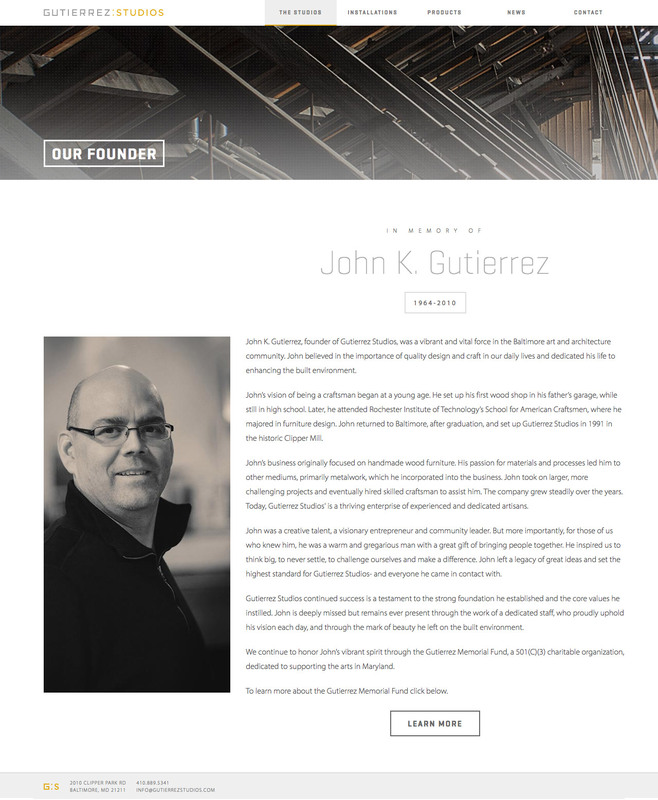 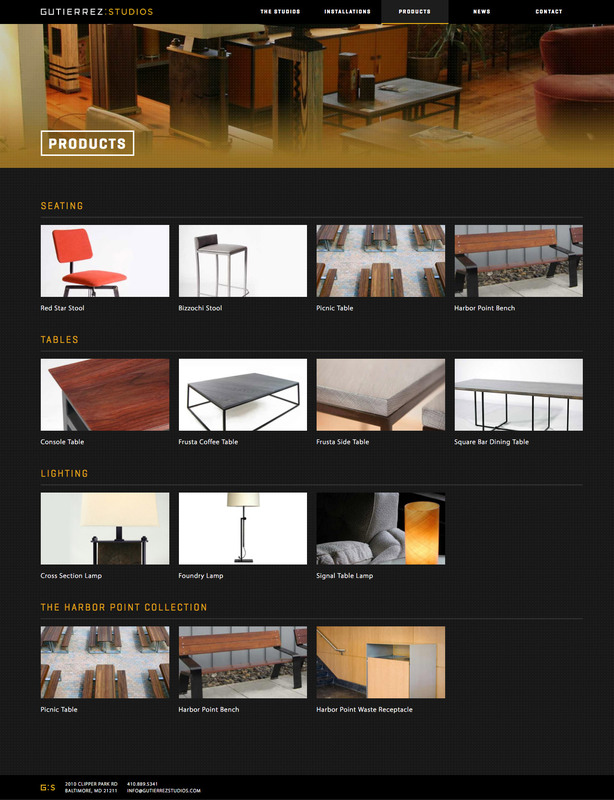 YDI designed and developed a web experience for Gutierrez that allows users to explore and discover the many facets of their work, with a filtered installations gallery and an in-depth products section. 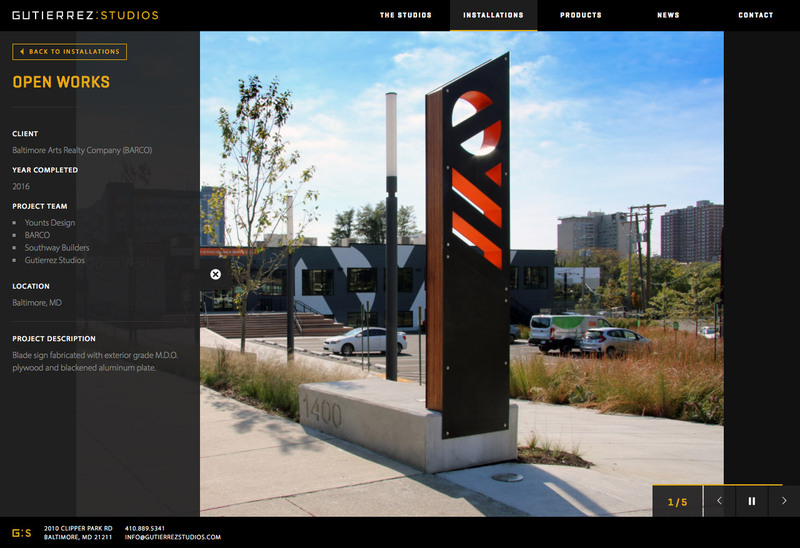 The design of the site is inspired by Gutierrez’s modernist, utilitarian aesthetics, and is able to conform to whatever content is placed inside it.